Featured Listing… 735 Prospect Street, Seekonk, MA. Simply Beautiful! 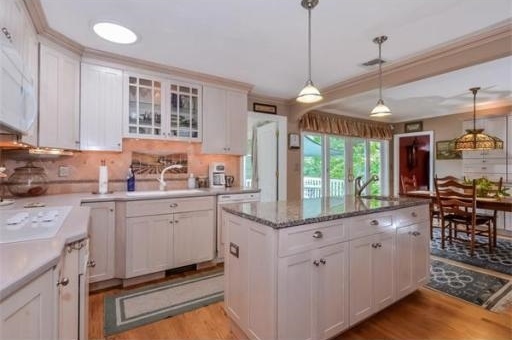 This beautiful Seekonk Estate set on prestigious Prospect Street truly offers it all. Enjoy 4000+ square feet of thoughtfully planned living spacing perfect for everyday life, relaxing, and entertaining. 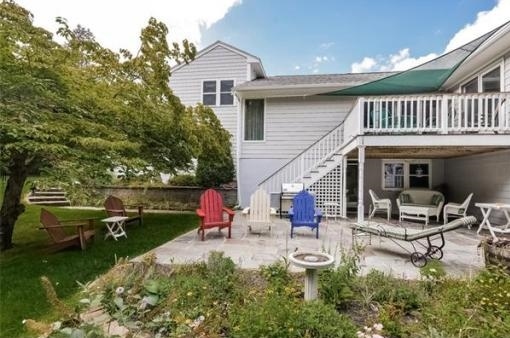 Call or text me at 508-930-5259 or send an e-mail jen.mcmorran@verizon.net to set up a private showing of this beautiful property … you won’t be disappointed! Priced to sell at $649,9009. Previous PostWhat if…Next PostGorgeous & New 24 Brigham Hill. Ready to Go & Priced to Sell!